Kita-Nihon newspaper column took up our concert in Toyama. 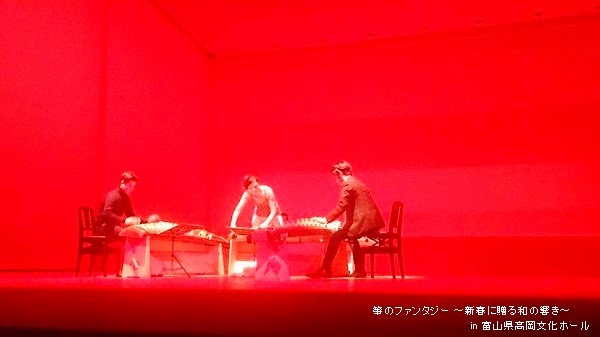 That day, Our performed "THREE DANCES: Jhon Cage" by Prepared 17-strings koto version. this photo is that !